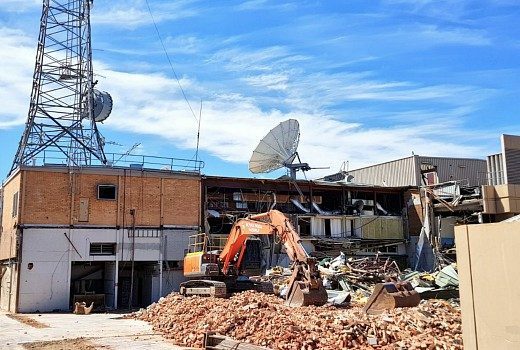 Here is all that’s left of Adelaide’s first TV station. 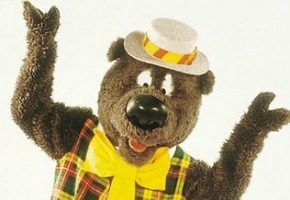 Once home to Humphrey B.Bear, Ernie Sigley, Winky Dink & Anne Wills, but historic Adelaide studios are no more. 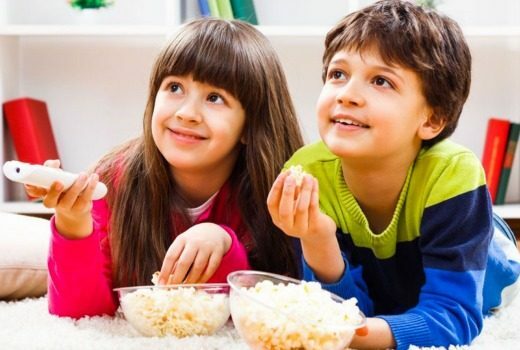 While network bosses argue against quotas, some execs have championed the importance of Kid’s TV. Got a spare $1M? 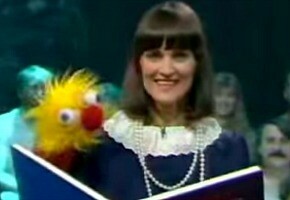 You too could own an Australian TV icon. Here’s Humphrey, Fat Cat & Friends -even The Big Gig- Patsy Biscoe remains a children’s TV icon. A funny old fellow named Humphrey marks 50 years -but is it really time to be voiced? 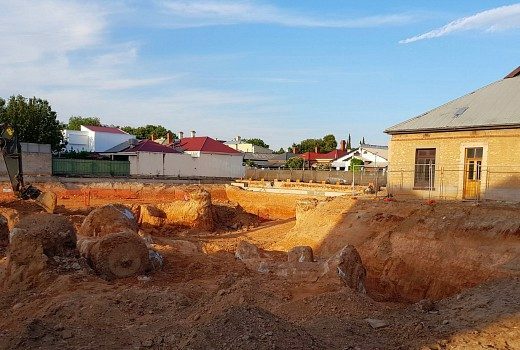 After 55 years NWS9 Adelaide will exit its Tynte Street site and relocate to Pirie Street. Humphrey B. 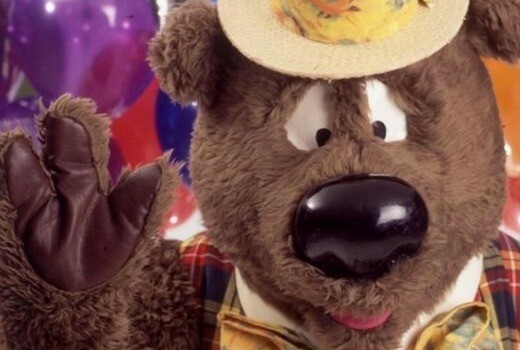 Bear to return -on community TV. Humphrey B. 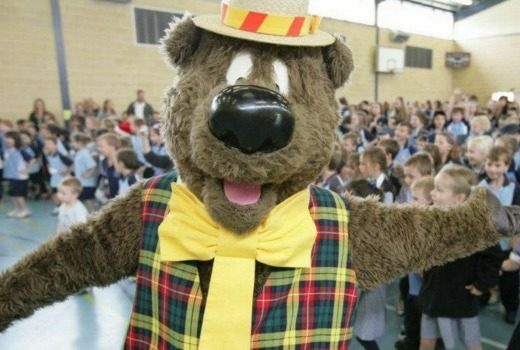 Bear is returning to television to say goodnight to the children of Australia every night. 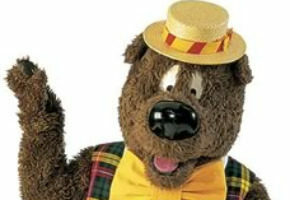 After being caught up in financial woes, iconic children’s character Humphrey B. Bear finally has new owners. The Happy Feet penguins were there to plug their movie -but where was Humphrey B. Bear? 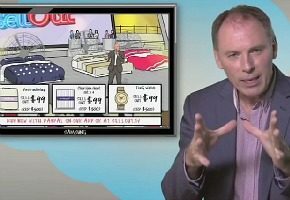 Two years after Banksia Productions went into liquidation its funny old fellow is now on the market.